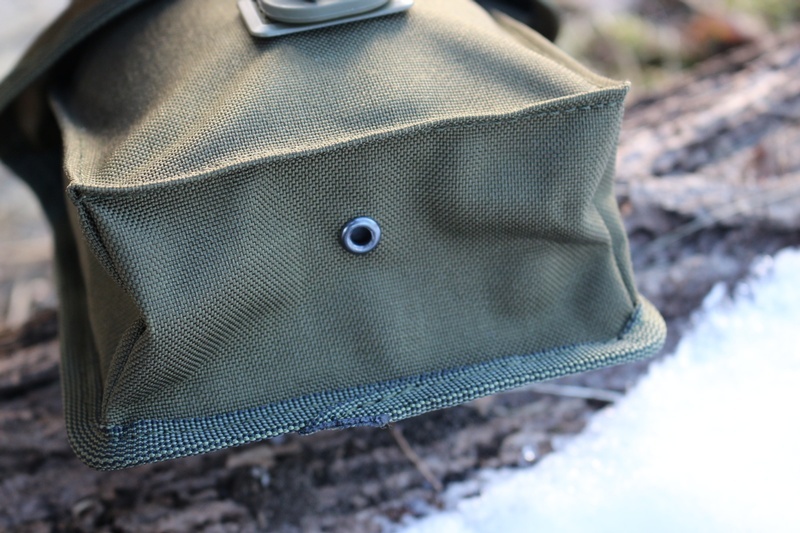 Very high quality (Made in Finland) Water Bottle Pouch. 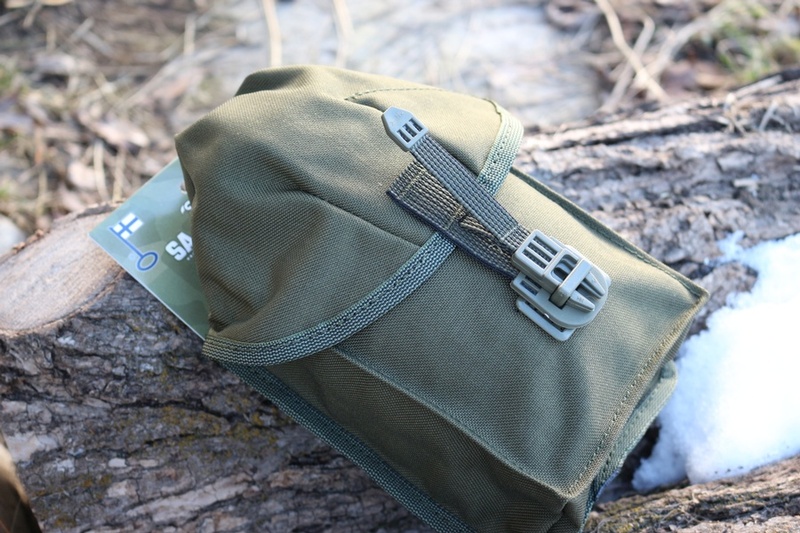 The Pouch is quick access, made form 1000D Cordura nylon and holds a 1 litre Canteen of water (ie like the BCB Crusader or Pathfinder Canteen, US Canteen etc). It can be belt mounted or pack mounted ( its MOLLE/PALS compatible). Colour is OD Green. External dimensions: height 25 cm, width 13 cm, depth 6 cm. 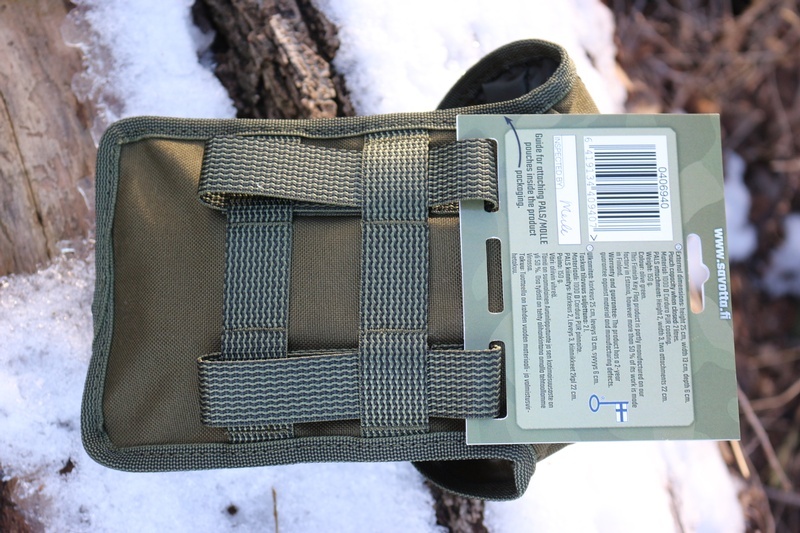 Purchase through PayPal by using the "Add To Cart" button above or use the form below to order the Savotta Water Bottle Pouch . Feel free to contact us if you have any questions about the Savotta Water Bottle Pouch .